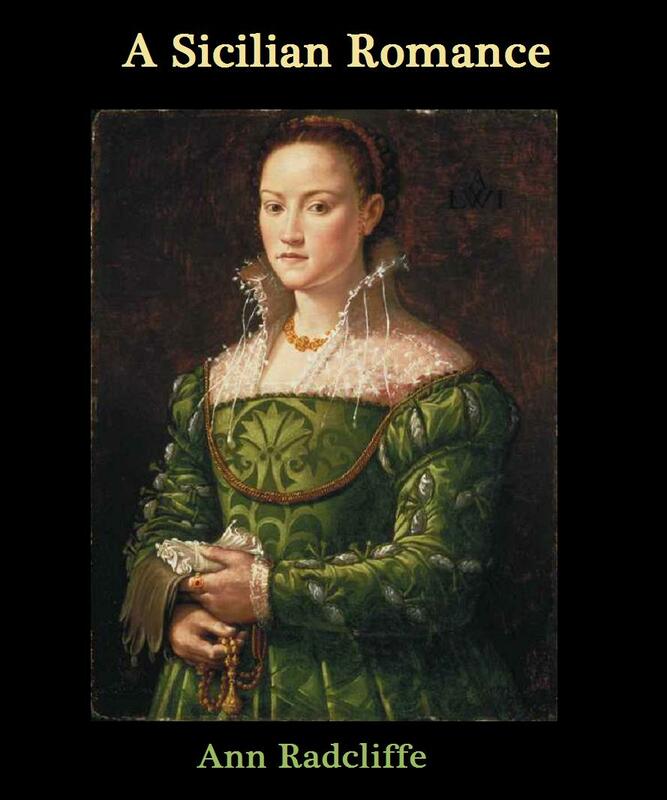 1764 - Anne Radcliffe, English author and pioneer of the Gothic novel; she was the most popular author of her day, but not much is known about her life because she was so reclusive. Poet Christina Rossetti tried to write her biography but abandoned the project because so little information was available. 1775 - Matthew Lewis, English Gothic novelist and playwright who was wildly successful with his novel, The Monk, earning him the nickname "Monk Lewis," though critics condemned its horror, violence, and eroticism. 1887 - Samuel Eliot Morison, a retired Navy Rear Admiral, he was also a maritime historian who won Pulitzer Prizes for his biographies of Christopher Columbus and John Paul Jones. 1893 - Dorothy Thompson, journalist, political commentator, columnist, women's suffrage activist, and radio broadcaster who was the first American journalist expelled from Nazi Germany; in 1939, Time magazine named her the second most influential woman in America (after Eleanor Roosevelt); her husbands included American Noble Prize-winning author Sinclair Lewis and Hungarian writer Joseph Bard; Thompson was often called "The First Lady of American Journalism" and was the model for title character in Woman of the Year, played by Katharine Hepburn in the film and Lauren Bacall in the stage production. 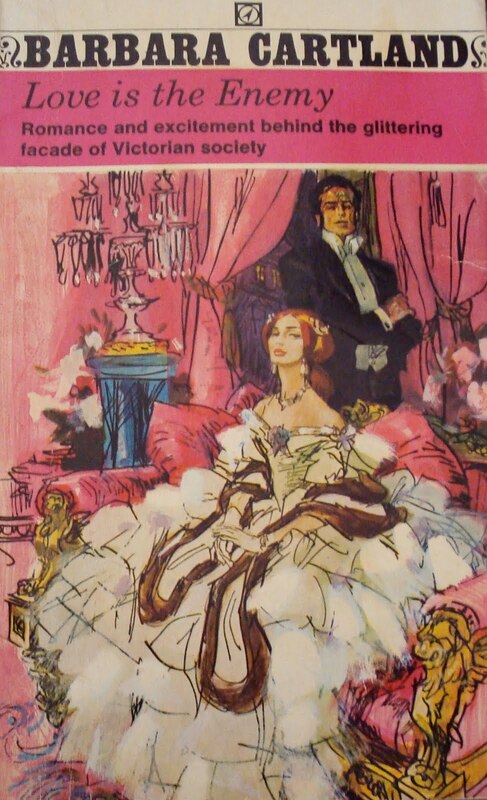 1901 - Barbara Cartland, English romance author who held the Guinness Book records for most novels written in a year and for bestselling author of all time; she also wrote cookbooks and even nonfiction books about nutrition and vitamins; in addition, she was an advocate for the rights of gypsies, and for better wages and working conditions for midwives and nurses, and she helped create the first aeroplane-towed glider airmail, earning an award for her contributions to the development of aviation. 1903 - Arthur Walworth, Pulitzer Prize-winning biographer of Woodrow Wilson who also wrote about China and Japan. 1911 - Mervyn Peake, Chinese-born English writer and illustrator, most well known for his Gormenghast series, a work of dark fantasy, and his illustrations for Alice's Adventures in Wonderland. 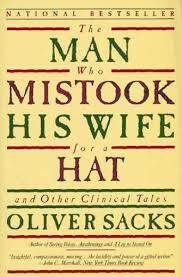 1933 - Oliver Sacks, British-American neurologist, professor, and writer whose books explore the science of the brain. 1936 - June Millicent Jordan, Jamaican-American poet, columnist, teacher, memoirist, and activist. 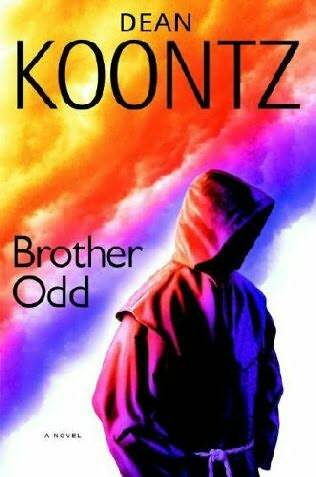 1945 - Dean R. Koontz, bestselling American author known for his suspense novels. 1953 - Thomas Ligotti, American horror writer and editor. 1966 - Amélie Nothomb, Belgian novelist who writes in French; her parents were diplomats, her grandfather was writer, poet, and politician Pierre Nothomb, and her sister is children's author and culinary writer Juliette Nothomb. 1967 - John Rocco, American author and illustrator of children's books, best known for illustrating the Percy Jackson series.